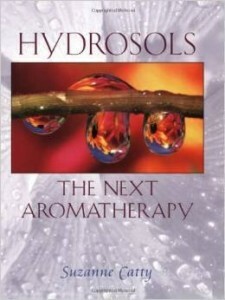 These are the books I recommend as educational resources for aromatherapy. 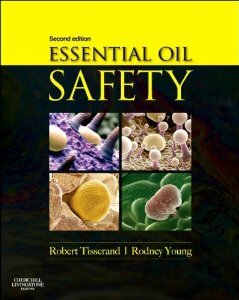 Essential Oil Safety – Essential for all essential oil users. 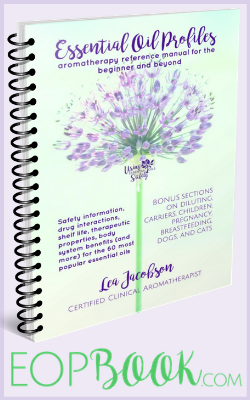 The newbie can look up the safety information for the essential oils they have, and advanced enthusiasts will appreciate the in-depth scholarly informational chapters. 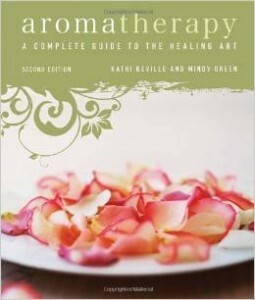 The Complete Guide to Aromatherapy – This is an essential book to have in your collection. 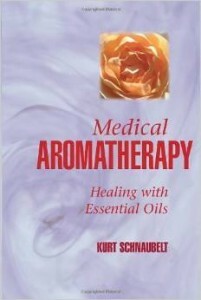 Loaded with information of all aspects of aromatherapy, as well as contains essential oil profiles. Loaded with references. 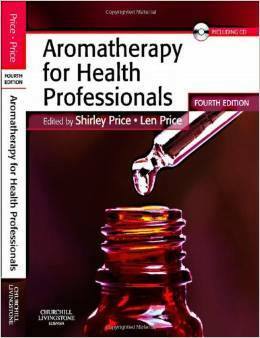 Aromatherapy for Health Professionals – For professional aromatherapists or anyone who wishes to have the knowledge of one. Very thorough book with lots of information and a bonus CD with reference charts that are a must-have. 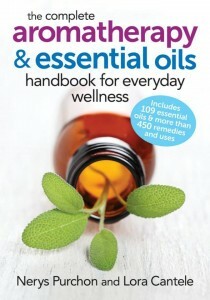 The Complete Aromatherapy & Essential Oils Handbook for Everyday Wellness – Written after and based on the recommendations in Essential Oil Safety. Includes general information, as well as recipes and recommended uses by topic. Must-have! Hydrosols – Gentle for babies and pets, and for using on your face. Learn how to use them safely with this book. 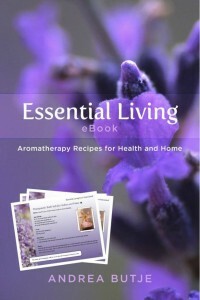 Essential Living: Aromatherapy Recipes for Health and Home (ebook) – Great book for recipes using common essential oils in safe dilutions. Also available as a paperback. 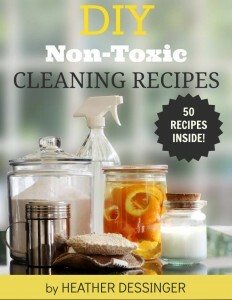 DIY Non-Toxic Cleaning Recipes (ebook) – 50 recipes from everything to dishwashing powder to leather cleaner. Also check out her DIY Beauty book! These books contain great information and are not brand-specific. 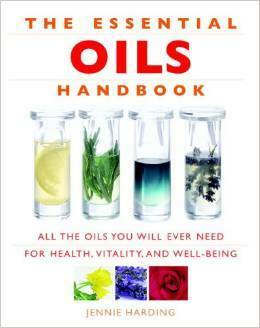 Essential Oils Handbook – Great beginner book with a variety of information and safe recipes. Small enough to tuck in your purse or keep in your car. 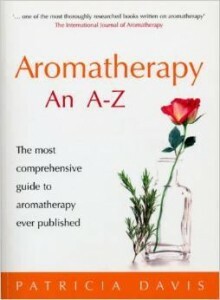 Aromatherapy: an A-Z – Self-described “most comprehensive guide to aromatherapy ever published.” Excellent reference book. 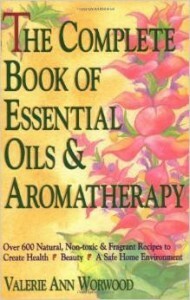 Complete Book of Essential Oils & Aromatherapy – A huge resource with over 600 recipes. 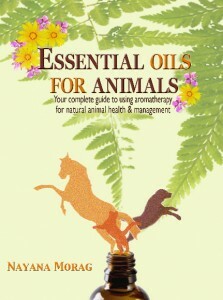 Does recommend Eucalyptus EO for small children, but is otherwise a great book to have on hand. 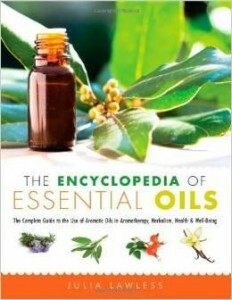 Encyclopedia of Essential Oils – Complete Guide – Great A-Z profiles on essential oils with lots of excellent information. 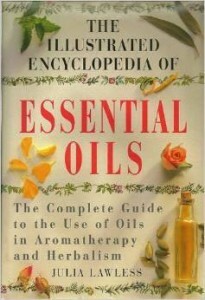 The Illustrated Encyclopedia of Essential Oils – Contains the same basic information as the “Encyclopedia of Essential Oils” but includes beautiful illustrations. 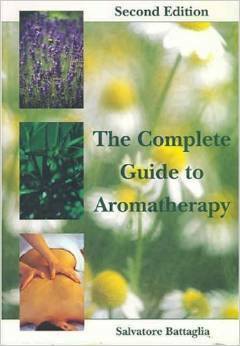 Aromatherapy Workbook – Excellent all-around guide with fabulous appendixes. Aromatherapy: A Complete Guide to the Healing Art – A comprehensive guide to using essential oils in health, beauty, and well-being. 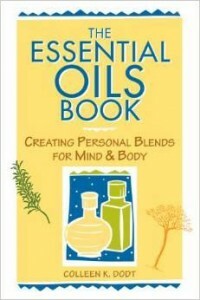 The Essential Oils Book – Cute little guide with information about creating your own blends. Great starter book. 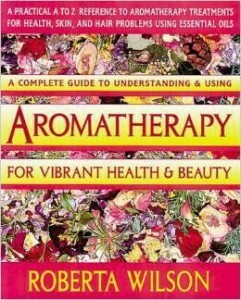 Aromatherapy for Vibrant Health & Beauty – Basic aromatherapy principles, overview of popular essential oils, and recipes. 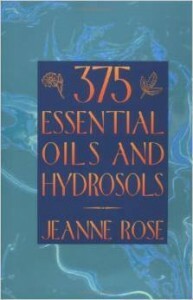 375 Essential Oils and Hydrosols – Well organized reference book with lots of information. 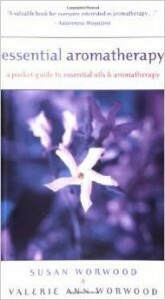 Essential Aromatherapy – Great pocket guide for a purse or car. 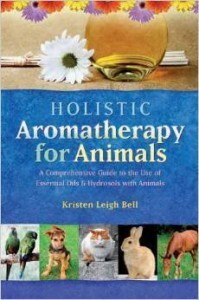 Medical Aromatherapy – This is a wonderful resource for those wanting to learn more about essential oils and how they work. I have the ebook version. 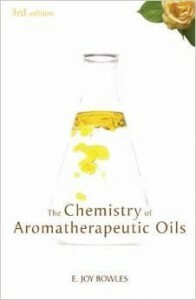 The Chemistry of Aromatherapeutic Oils – Chemistry and pharmacology of aromatherapy. 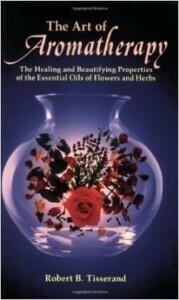 Not a light read, but if you want to learn about the chemistry behind essential oils, this book is for you. 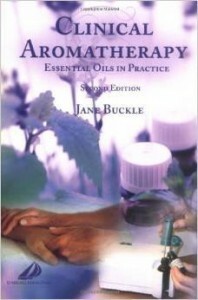 Clinical Aromatherapy – A must-have for nurses and other health care professionals. There is a newer edition here. 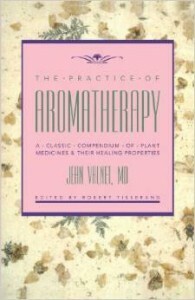 The Practice of Aromatherapy – A classic compendium of plant medicines and their healing properties. 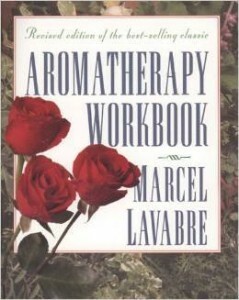 The Art of Aromatherapy – Classic book referenced in most, of not all, modern works. 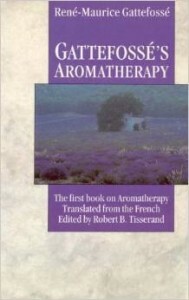 Gattefosse’s Aromatherapy – The first book on aromatherapy translated from the French by Robert Tisserand. 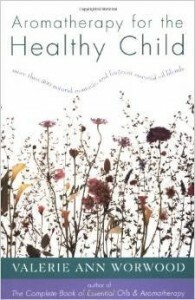 Aromatherapy for the Healthy Child – Great guide geared towards aromatherapy for children. Few tweaks as far as Eucalyptus and Peppermint recommendations go, but a great choice nonetheless. 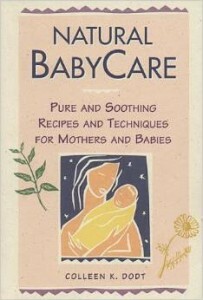 Natural BabyCare – Booklet of recipes and techniques for mothers and babies. 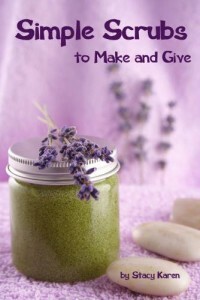 Simple Scrubs – Make your own scrubs with these great recipes. 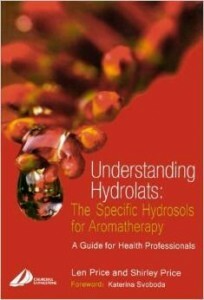 Understanding Hydrolats – The specific hydrosols for aromatherapy, a in-depth guide for health professionals. 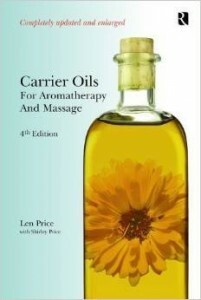 Carrier Oils – If my post on carrier oils isn't enough for you, you need this book!